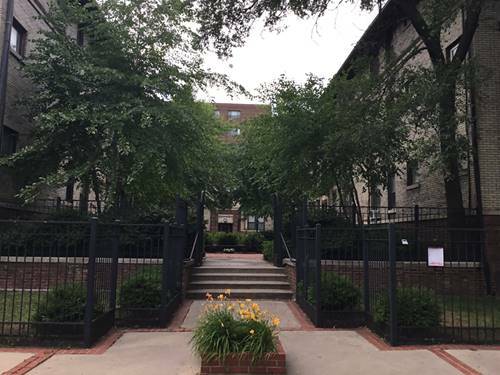 Two bedroom apartment in Lincoln Park, just steps from Clark Street. 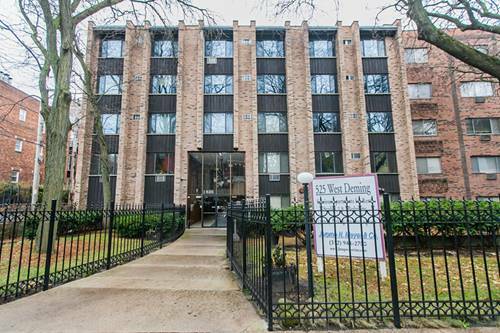 Cat friendly building with no pet fees. On site parking available. One month free rent for new tenants. 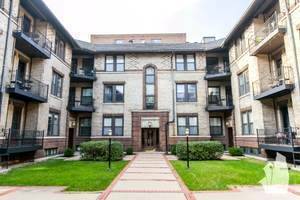 To qualify for one month free rent, new tenant must sign a 13 month lease. 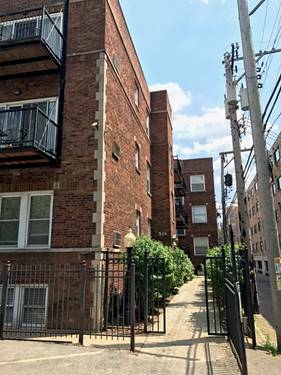 For more information about 525 W Deming Apt 318, Chicago, IL 60614 contact Urban Real Estate. 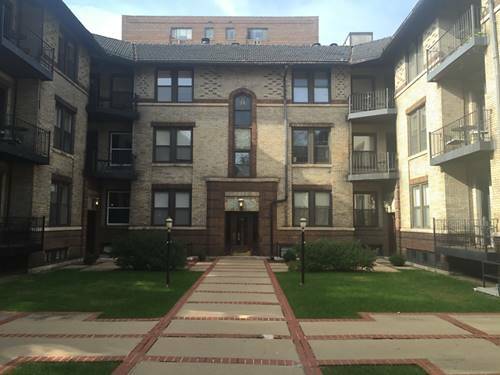 Listing provided by Jerome H Meyer & Co.